Amazon has changed the terms for its ‘Free Super Saver Delivery’ in the United Kingdom today, introducing a new £10 minimum spend. Consumers will still be able to choose this option regardless of how much they spend on books, DVDs, Blu-rays, music, video games and disc-based software, however. Any orders which also include one of these products – so buying a children’s toy in addition to a new album – will also mean that the entire order is available for Free Super Saver Delivery. Anything outside of these product categories will be illegible for the delivery tier though, unless the cumulative spend is more than £10. “Whilst the change will affect only a very small proportion of orders, it will allow us to offer you a significantly expanded selection of lower priced products,” a note to customers spotted by Engadget reads. 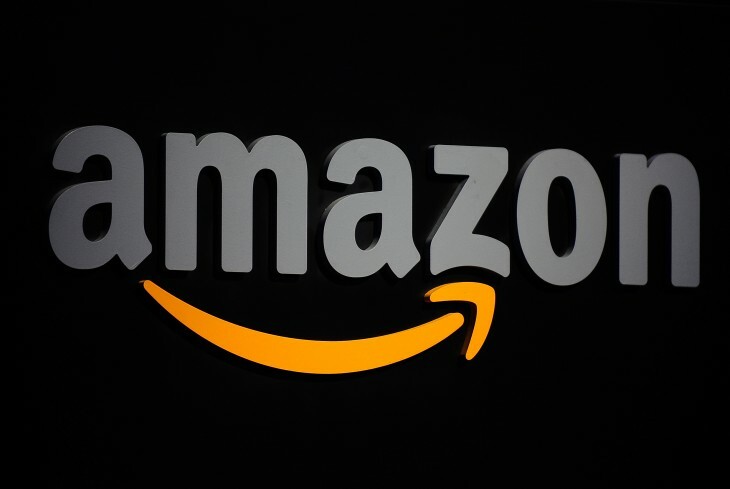 Media is a huge part of Amazon’s offering in the United Kingdom and its ability to charge such low prices for this content has made it particularly popular with customers nationwide. Individual items are often priced far below £10 – new, full price video games and Blu-rays being the exception – so to start charging for delivery would have a massive impact on its total sales. The change is clearly a ploy to boost customers’ total checkout orders over and above £10, as well as incentivize the adoption of Amazon Prime, its subscription based next-day delivery service. “Prime members continue to enjoy discounted rates on a number of our delivery services including Evening Delivery which has recently been extended to a total of 19 towns and cities across the UK,” Amazon adds. It’s a blow for consumers, but one that will likely have little effect on its popularity. There’s no word on a similar change for the company’s policy in the United States, but that could only be a matter of time. Read next: Hands-on with the Lumia 625 - will 4G LTE on a budget be enough to woo buyers?